FROM WHERE WE WISH YOU A WONDERFUL MERRY CHRISTMAS. 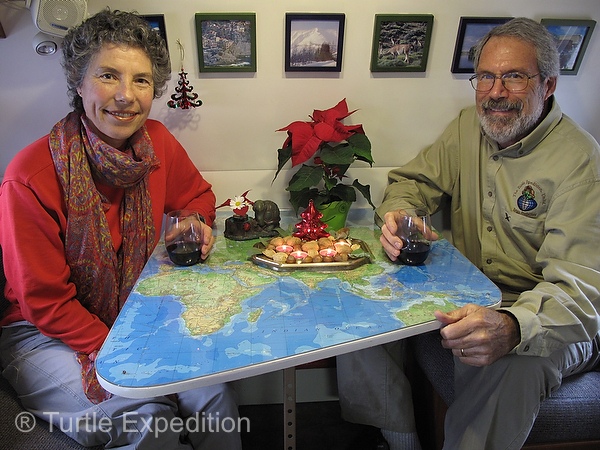 Merry Christmas Greetings from Gary and Monika, and The Turtle. for a healthy New Year!